In September of 2015 Accord GR Energy Inc. was founded as a private, independent Houston-based oil and gas exploration and production company. The primary objective for Accord GR Energy is to capitalize on the current downtrend market situation by acquiring sub-economic assets, improve technical efficiency and increase economic value by applying Galex’s EOR and exploration technologies, as well as advanced asset management expertise. 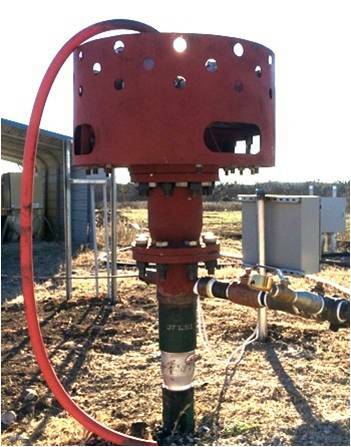 As of February 2016, Accord GR Energy successfully performed the initial test of SWEPT, one of its proprietary technologies, on an extra shallow heavy oil project of a pilot oilfield in West Texas. A 12-foot thick, highly porous but moderately fractured dolomite rock contains 18-20 API gravity oil. The formation is laid at a depth of approximately 250’ and is spread over a very large area. There is no water, gas or any other drive mechanism that exists in the zone. Formation pressure is abnormally low. The field itself has over 134 production wells and a history of producing oil at extremely low production rates. In 2015, operations were suspended due to insufficient funding and lack of economic incentives. The oil resources of the lease area were estimated at approximately 170 MMBOOIP. Total field production for nearly 70 years of exploitation was under 100,000 bbls. A SWEPT generator installed on selected well. Application of Galex’s SWEPT technology was the first step in achieving efficient production at a low cost. The objective was to establish volumetric permeability in the dolomite matrix, where 90% of the initial OOIP was contained. In order to remove any doubts of the technology test results, the most depleted area of the field was selected for the test. To clarify, the oil that had lived in the fractures had been extracted; only the unyielding oil in the matrixes remained. The task was to extract the seemingly impermeable oil contained in the matrix – the oil that accounted for roughly 90% of the field reserves. Previous operators set up and used a simple air “huff-and-puff” production method to produce oil. We used that to control the pilot test result. Baseline well rates data was recorded. The same type of measurements of the production rates were made after two weeks of SWEPT treatment. The results of SWEPT application, in combination with the available oil drainage drive, showed multiple effects: The well rates increased from single gallons up to 10 bpd and greater that proves that the matrix oil has now become accessible for recovery. It was noticed, however, that the rates were declining hyperbolically within the first hour of the back-up pressure release to get stabilized at the initial low level. It became apparent that in order to optimize oil recovery from the matrix an efficient and steady drive mechanism had to be used in combination with SWEPT. 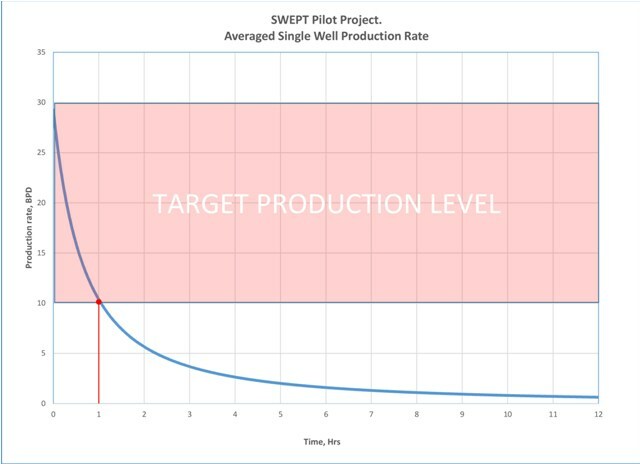 The objective for the planned Phase 2 of the project is to achieve steady oil production from the existing wells participating in the Pilot Test in a range of 10 bpd or greater. Following the initial success, Accord GR Energy Inc. will implement a scalable exploration and field development program raising revenue and profit through drilling of new wells and increasing production. Click here to learn more about SWEPT technology. 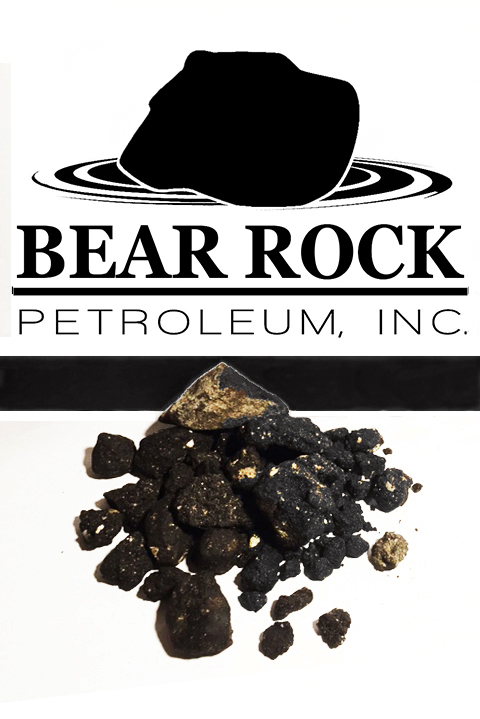 In 2014, Galex and its partners founded Bear Rock Petroleum Inc., an E&P company specializing in conventional downhole production of oil from tar sands, oil sands, shale oil and other petroleum-bearing surface plays. In September 2014, Bear Rock Petroleum Inc. was authorized to develop HC and other mineral reserves at the Asphalt Ridge property in Utah. The contract involves all HC accumulations from the surface to a depth of 3,000 feet SS (i.e. 9,000+ feet TVD) covering a surface area of approximately 1,300 acres. Phase-1 of the project is pending due to lack of financing. Operations will resume with sufficient financing. The expected technology result should prove commercial viability of developing the Asphalt Ridge or other reserves of this type at an oil price below $20/bbl. 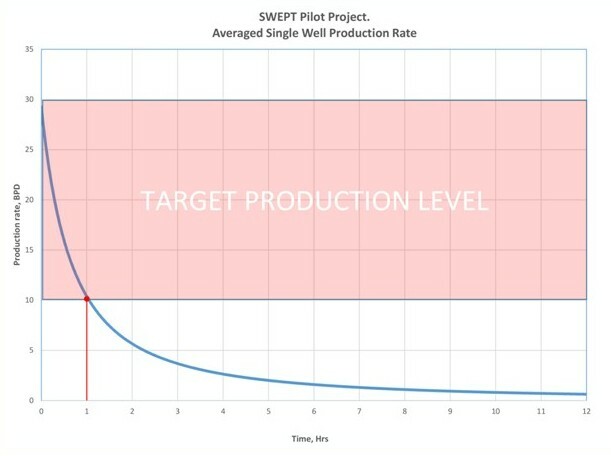 Phase 2 – “Early Oil”, will include drilling and producing a 50-200 well pattern. Production enhancement of a tight limestone oil field in the state of Oklahoma. Shallow heavy oil fields in Missouri/Kansas. Frack-free gas field development in a part of Marcellus shale in the state of New York.